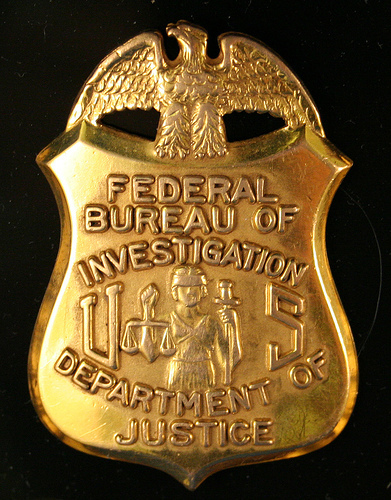 The FBI’s Minneapolis office is investigating claims that two agents pressured a Somali man to work as an informant in the Somali community, the Pioneer Press reports. The Council on American-Islamic Relations, a civil rights group, requested the probe last week. The man claims the agents were “intimidating and threatening” him in an attempt to get him to cooperate with an undercover investigation, the Pioneer Press reported. The FBI pledged to take the allegations seriously. “We’re just trying to determine what happened, and appropriate action will be taken, or not, depending on what we discover here,” FBI Special Agent Kyle Loven told the Pioneer Press. Posted: 1/31/13 at 9:52 AM under FBI, News Story.